ALLEN, TEXAS – September 25, 2017 – Xtera®, a provider of innovative subsea fibre optic solutions, today announces the award of a contract by the Defense Information Systems Agency (DISA), an agency of the U.S. Department of Defense (DoD), to build a new regional submarine cable system. As a valued subsea solution supplier, Xtera provides the most advanced undersea technology available, which is deployed and maintained by the company’s expert professional team. 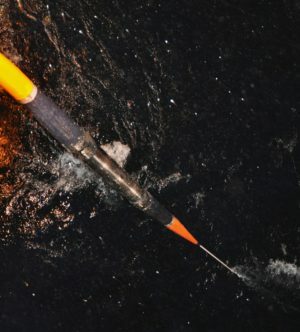 The new submarine cable system for DISA is designed to deliver high-capacity at the lowest cost per terabit per second. As the second subsea system contract awarded to Xtera by DISA, and the first turnkey subsea system contract award since Xtera’s recent acquisition by H.I.G. Capital, this new project represents a strong vote of confidence in Xtera’s team and products. 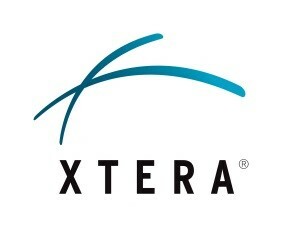 To learn more about Xtera, visit www.xtera.com.